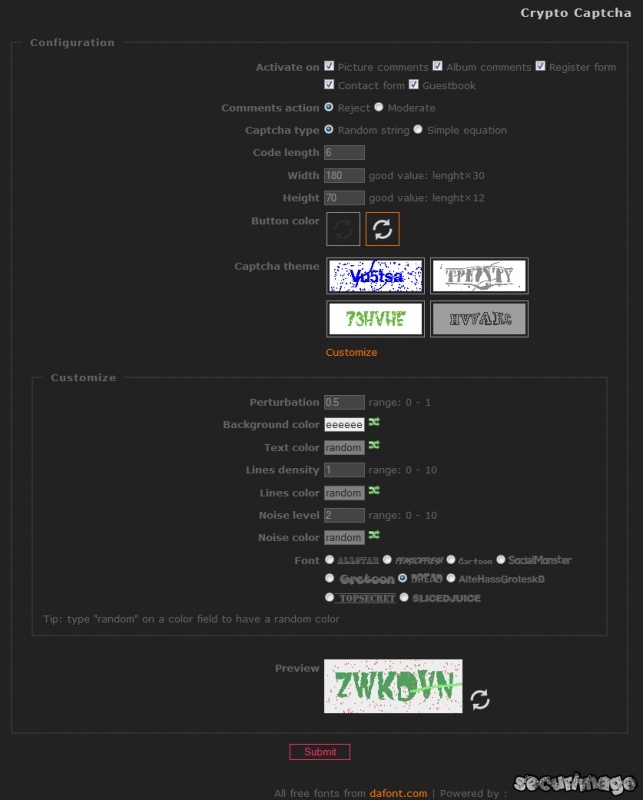 Descripción: A small and lightweight Captcha solution to keep your installation free from bot spam comments and bot fake registrations. 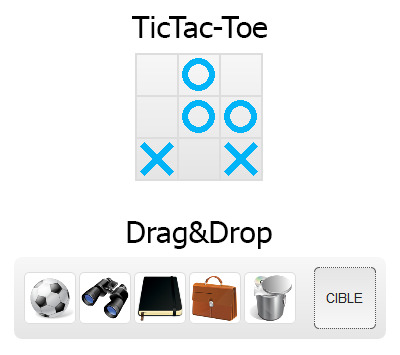 Descripción: A fun antibot system for comments, registration, ContactForm and GuestBook. 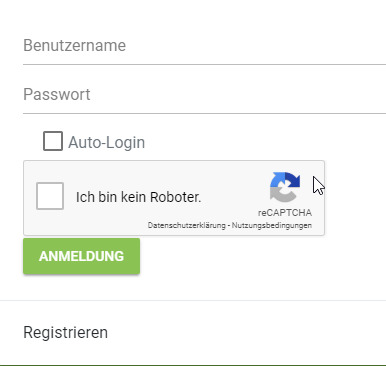 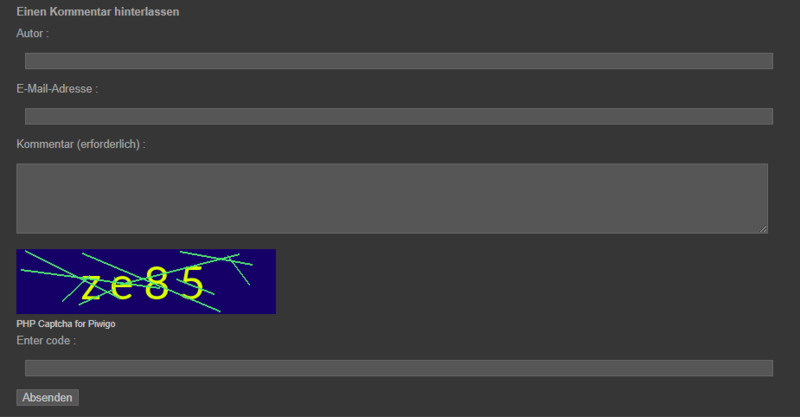 Descripción: 'Crypto Captcha' (formerly 'CryptograPHP') limits spam in your gallery by adding a captcha in forms for registering, commenting and from the 'ContactForm' plugin.